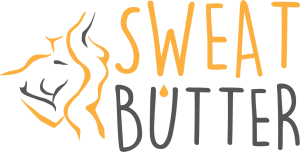 Sweat Butter helps you gain momentum in your workout by promoting sweating in slow to respond areas of the body. Focuses on elevating your body temperature while helping you sweat and get more out of your workout. -Promotes healthy youthful skin by locking in moisture and feeding skin with Certified Organic Essential Oils.